These industries are growing fast. PwC estimates that AI advancements will contribute $15.7 trillion to the global economy by 2030. Let’s review three ways that these twin forces are benefiting the business landscape. One of the most promising applications of machine learning is in the fight against fraud—particularly in the retail and banking sectors. Modern fraud tactics have poked plenty of holes in traditional fraud detection systems: Account opening fraud, chargeback fraud, reshipper fraud, and more. Banks face more threats than ever before, but machine learning offers a solution for advanced fraud prevention. By integrating machine learning systems that combine historical data with algorithmic assessments, banks expand their fraud management capabilities. These tools help organizations corral their data sets and generate automated red flags that indicate fraudulent activity. PayPal is one example of a provider that’s been busy deploying an AI-based fraud detection strategy with promising results—since its inception, the company has cut its false-alarm rate in half. Given that 45 percent of all emails sent are spam (and 92.4 percent of malware is delivered via email! ), it stands to reason that spam filtering would be a prime choice for machine learning optimization. While most email service providers already offer spam filtering, the rise of machine learning classifiers is making it easier than ever for companies to build their own spam filtering tools from the ground up. Heck, there are even free tutorials online for this very purpose. Companies have used rudimentary AI to manage their customer experiences for years (think chatbots), but new AI advancements are changing the game. Sophisticated AI can help customers manage their on-site journeys, proactively offer information based on browsing behavior, and support the efforts of in-person customer service agents. The applications of AI for building customer relationships are nearly endless, which is likely why Salesforce predicted that increased use of AI for customer relationship management would increase global revenues by $1.1 trillion by as early as 2021. 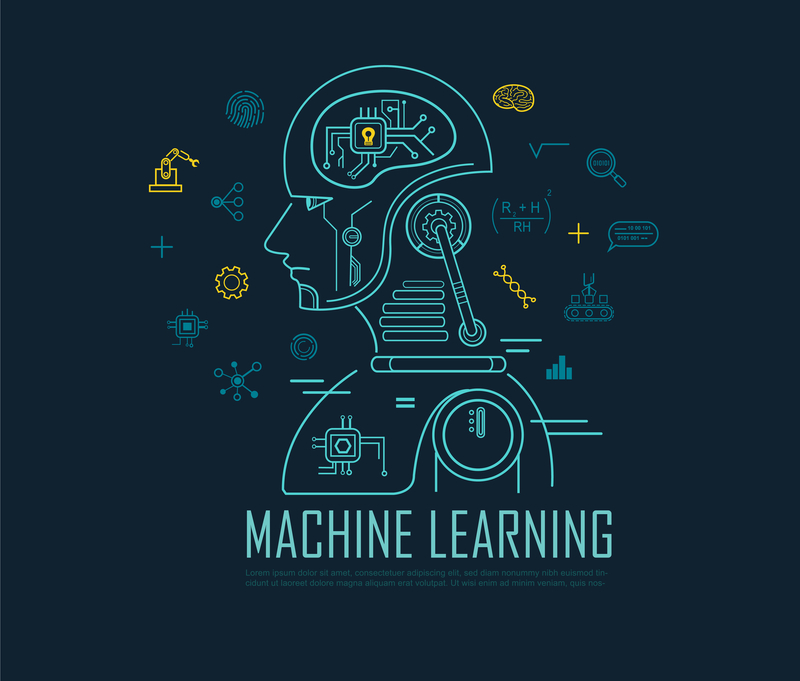 AI and machine learning have plenty of great applications, from cybersecurity to threat detection to marketing advancement. We’re only scratching the surface with this rundown—and as the market continues to grow, we expect to see plenty of exciting new applications enter the mainstream.